Tasting Note: The palate is creamy, with strawberries, warm milk chocolate, and allspice. Long and soft in the finish. 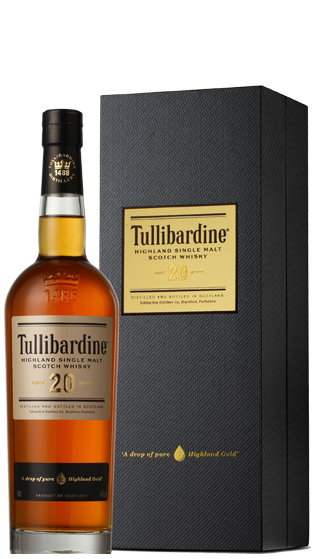 At 20, this single malt has gained in richness and sophistication, with an extremely enticing flavour profile.